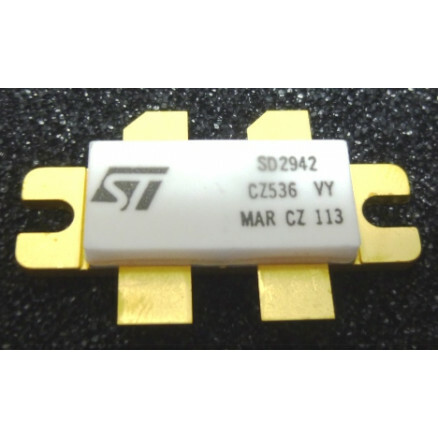 The SD2942 is a gold metallized N-channel MOS field-effect RF power transistor. The SD2942 offers 25% lower RDS(ON) than industry standard and 20% higher power saturation than ST SD2932. 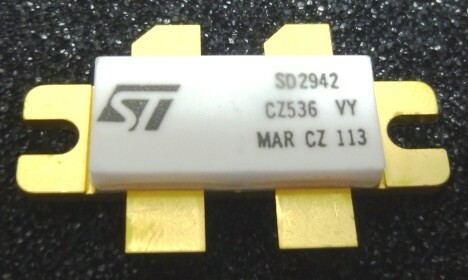 These characteristics make the SD2942 ideal for 50 V DC very high power applications up to 250 MHz.